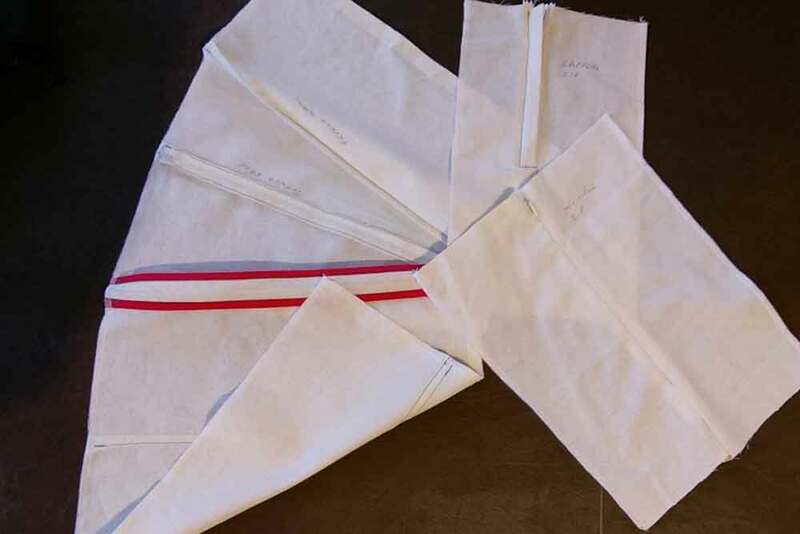 These day advanced dressmaking classes are suitable for those who have already completed either of my beginners’ classes or those who may be self-taught and have equivalent experience. The aim is to build your confidence to take on more challenging projects. 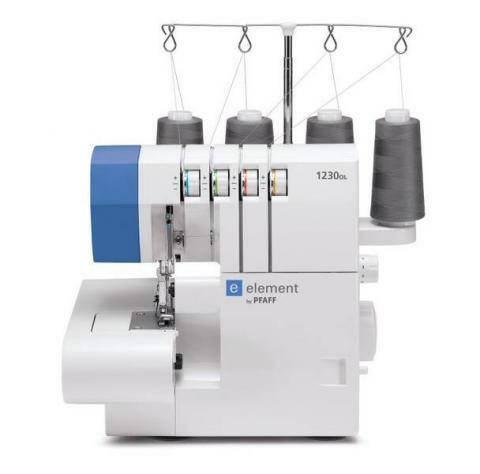 The classes are fast-paced, and will require accurate machine stitching. I assume knowledge of certain basic dressmaking principles. Though not essential, to get most out of the day, participants should bring their own sewing machine or overlocker (with its user manual). 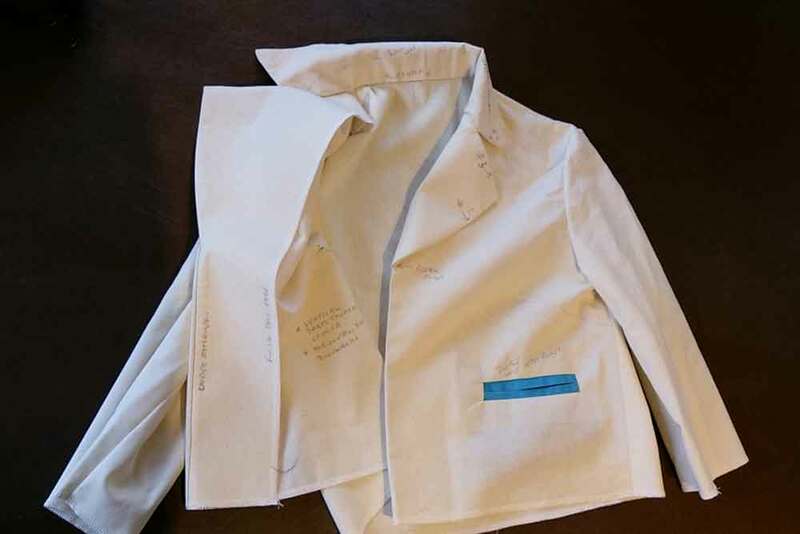 The object is to create sample work that participants can refer to during future dressmaking projects. Complete beginners should book either my 6-day “No Fears” Beginners’ Dressmaking course or, if you can already use a sewing machine, the 4-evening “Kick-start Dressmaking” course. Fee includes all necessary materials. Refreshments will be provided and an optional €10 ‘meal deal’ is available for a light fixed-menu lunch at the excellent Old Bakehouse Restaurant, directly opposite the shop. Learn more advanced dressmaking skills, such as custom pockets and tailored lapels and collars that will give your future dressmaking projects a bit of professional polish. 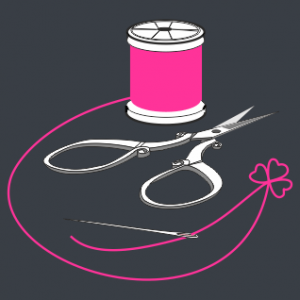 Overlocker and Skills Development classes can be booked by contacting me direct using the form or calling 087 669 3331. Individual class sizes are limited to 4 people and fill quickly. Book early to accommodate any existing diary commitments.